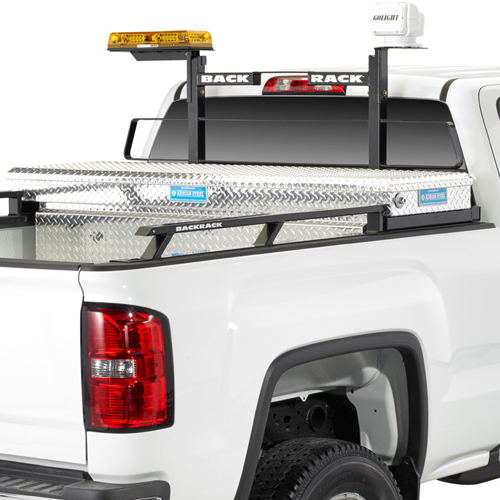 The BackRack Industrial Grade Short Bed Side Rails offer serious strength, durability and great looks for those who push their trucks to the limits and enjoy style. The heavy gauge HRPO tube is fully welded to an angular base that runs the length of the bed rail. 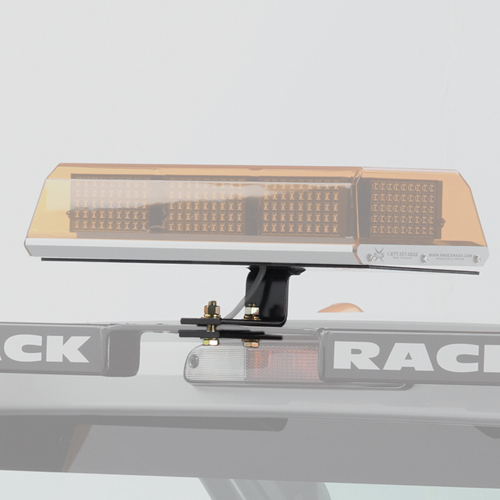 The Industrial Grade Toolbox Side Rails are vehicle specific and designed to mount just behind your crossover style toolbox. Installation couldn't be easier, simply secure the custom stake pocket bolts to your stake pockets, and drop the Side Rails into the pockets over the bolts. Tighten the nuts with a ratchet and install the plastic caps inside the stake holes to hide all the fasteners. 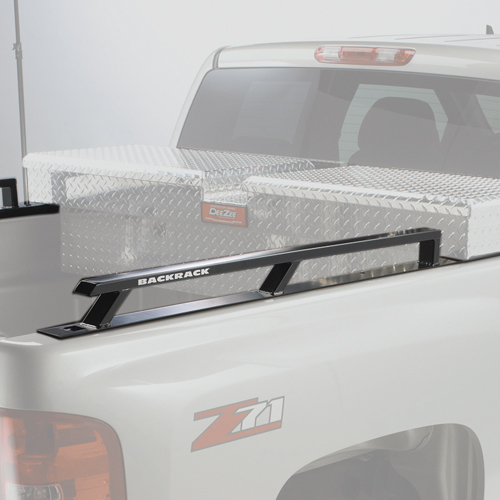 No drilling or cutting is required on most pickup trucks. 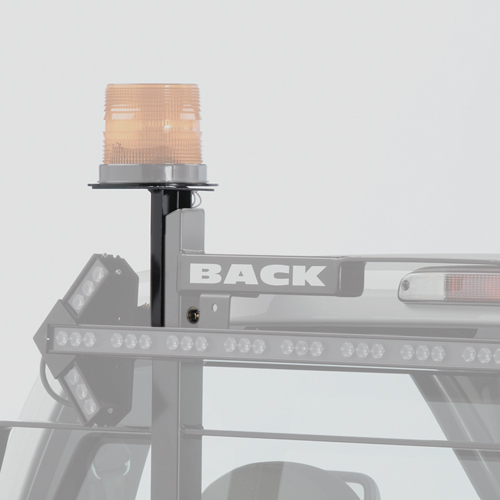 BackRack Industrial Grade Side Rails are compatible with most truck models. Please select your pickup truck from the drop down box. 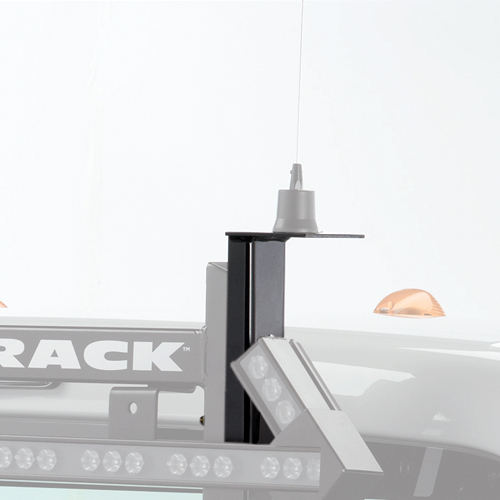 If you're uncertain, which side rail is correct for your truck bed, please contact us at 800-272-5362.